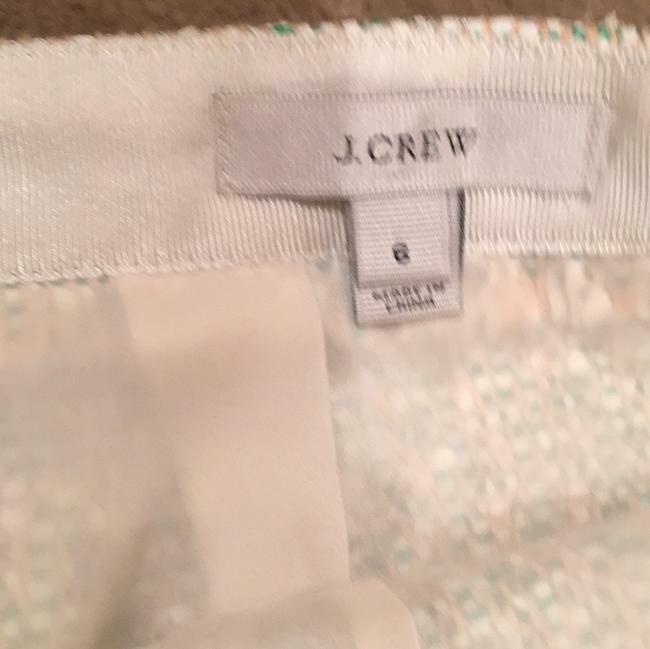 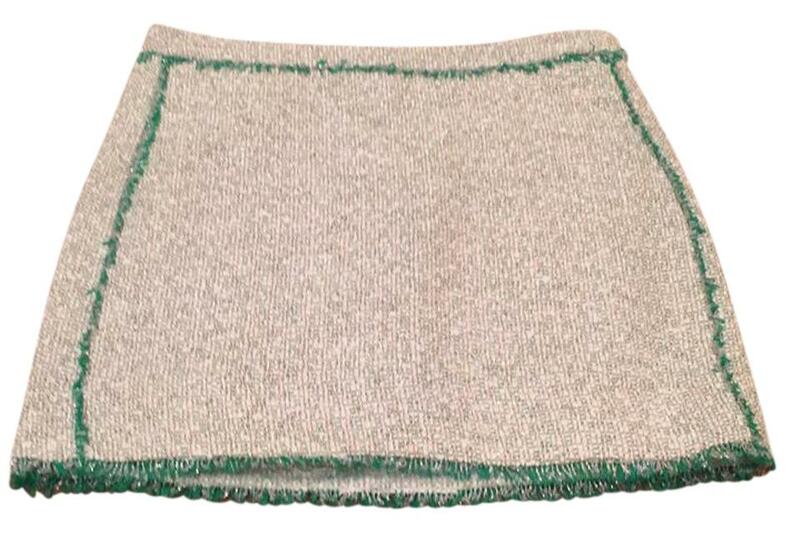 J.Crew skirt! 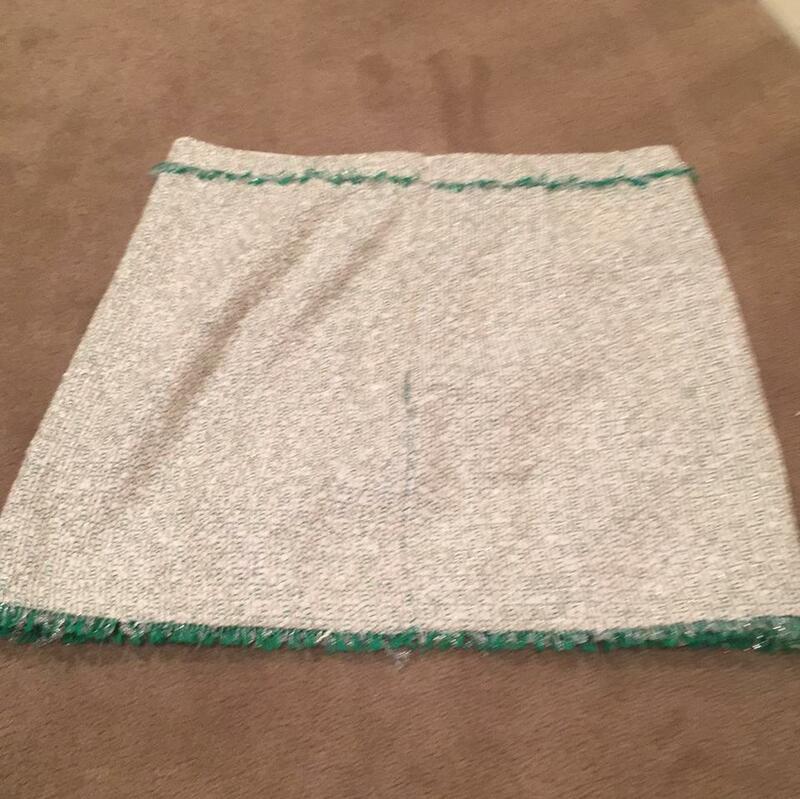 Worn once!!! Perfect for spring!